Check out our new waterfront listing inventory that just hit the market! 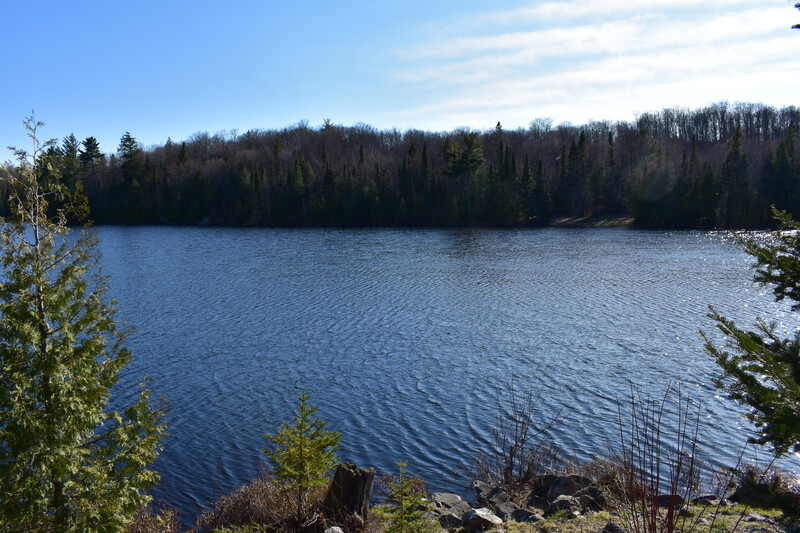 We have options on Lake Superior, Bass Lake, Peshekee River, Pike Lake, Lake Michigamme, Granite Lake, Nelligan Lake, Dam Lake, the Michigamme River, Thomas Lake, and Horseshoe Lake. This Spring has been one of the best we’ve had for new waterfront listings. Our waterfront inventory spans great options on the Great Lakes, inland lakes, private lakes, and rivers throughout the Upper Peninsula. We have so many options, we invite you to explore our invetory but also welcome emails or calls for assistance in finding a property to suit your needs. Sometimes a wealth of options can be overwhelming and makes it difficult to locate the right property for a particular buyer. That is exactly what we are here for and we welcome the opportunity to help narrow the options for you. We’ve also brought to market 560 acres containing Clear Lake. This is a special kind of property that only comes available every so often. Contact us for more details. 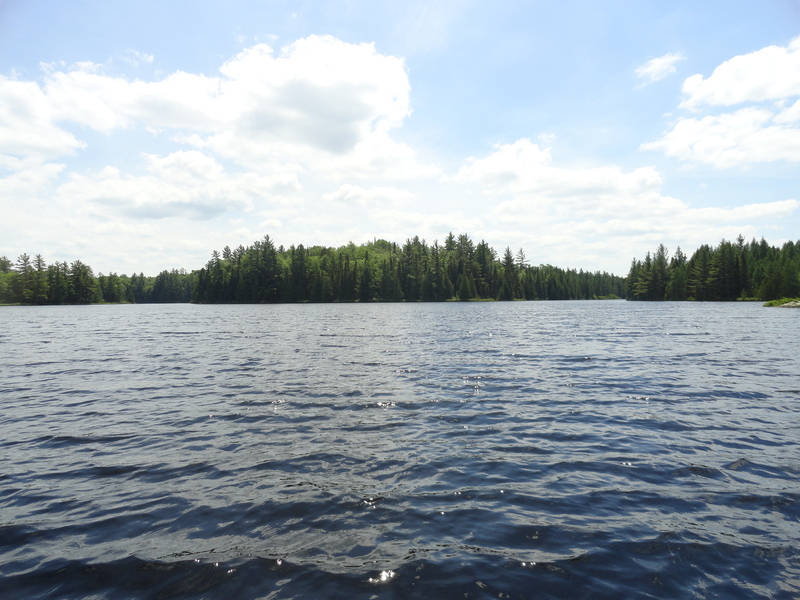 This entry was posted in Blog, News and tagged bass lake, clear lake, horseshoe lake, lake michigamme, lake superior, marquette, michigamme river, nelligan lake, peshekee river, pike lake, thomas lake, waterfront. Bookmark the permalink.